Dr. Jane Dalton is an Assistant Professor of Art Education at the University of North Carolina in Charlotte. She earned her Ph.D. in Expressive Arts in Education and a M.F.A in Textile Design and Weaving. Her teaching includes designing arts-based professional development workshops for K-12 teachers, preparing pre-service art education teachers and studio art classes. She teaches with the arts at the center of learning, believing they are a powerful tool for motivating students to make connections across content area, to work cooperatively, and to think critically and creatively by tapping into multiple learning styles and modes of expression. Through the arts, her aim is to support individuals to become richer, more whole, perhaps more compassionate because of greater self-awareness and a deeper understanding of their place in the world. 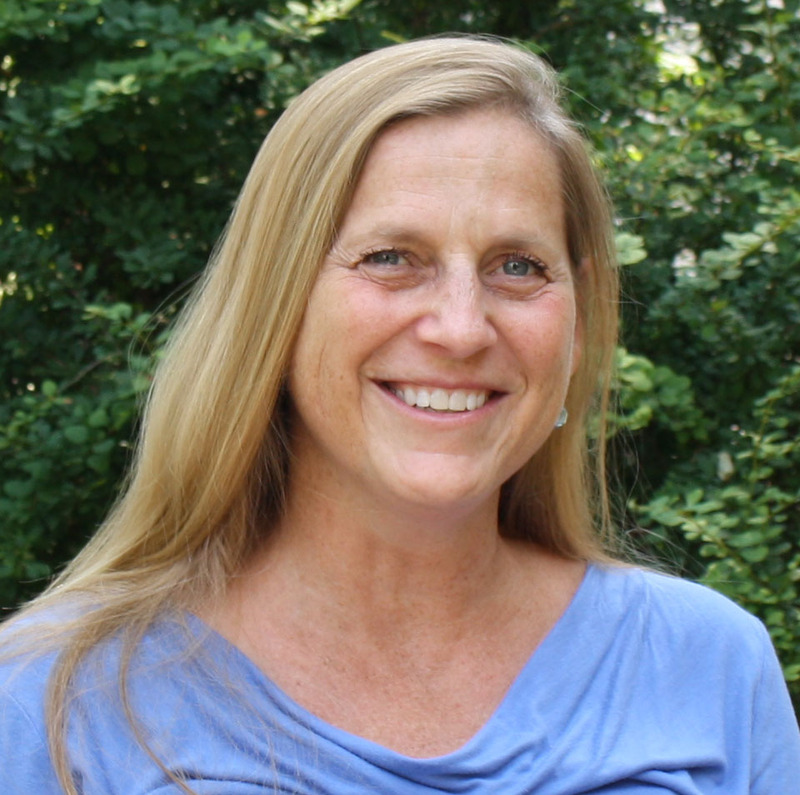 She is the co-author of The Compassionate Classroom: Lessons that Nurture Empathy and Wisdom. Her research interests include teacher renewal, contemplative pedagogy, and social-emotional learning in classrooms using the arts. A textile artist, Jane’s work has been exhibited throughout the United States, and can be found in private and corporate collections throughout the United States and China.